An album with anticipating is always getting fans triggered to be stream. 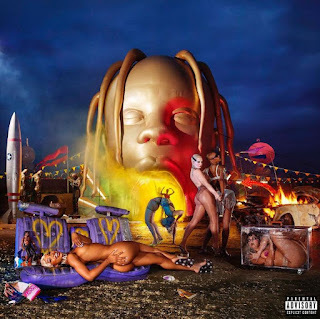 Travis Scott Astroworld is now available with sum of of 17 track which made it a complete project and which also mark his third album which was released during 2018. This album is currently getting its update here on amahiphop meanwhile we are happy to share with you all the last project Travis Scott had so far. You can now listen or stream the Astroworld on amahiphop with the help of apple music embed code. Probably you have stream most of the featured track yet not the whole track. Some of the track on Astroworld is not a solo single because we heard guest appearance voice like The Weeknd, Frank Ocean, Pharrell, Drake, NAV, Migoe, 21 Savage, and Tame Impala. If you have Spotify account you can also stream this album Astro on Spotify which is also ready on youtube streaming. 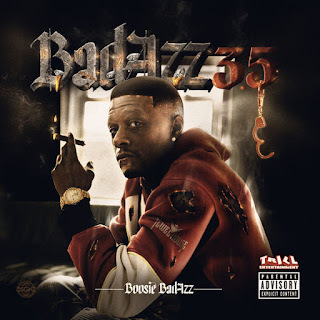 This album is on the way since 2016 but the rapper keep pending as well prolonging the project, put now is ready to be stream below.